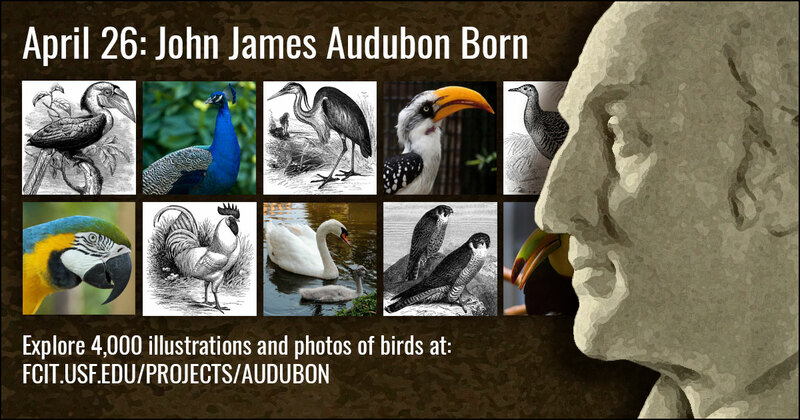 On this date in 1785, John James Audubon was born. Audubon was an American ornithologist, naturalist, and painter, well-known for his beautifully-illustrated Birds of America. Share Audubon’s love of birds by exploring nearly 4,000 illustrations and photographs of birds on FCIT websites. 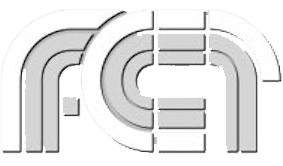 Use this banner on social media to share FCIT’s collections of bird illustrations and photos. 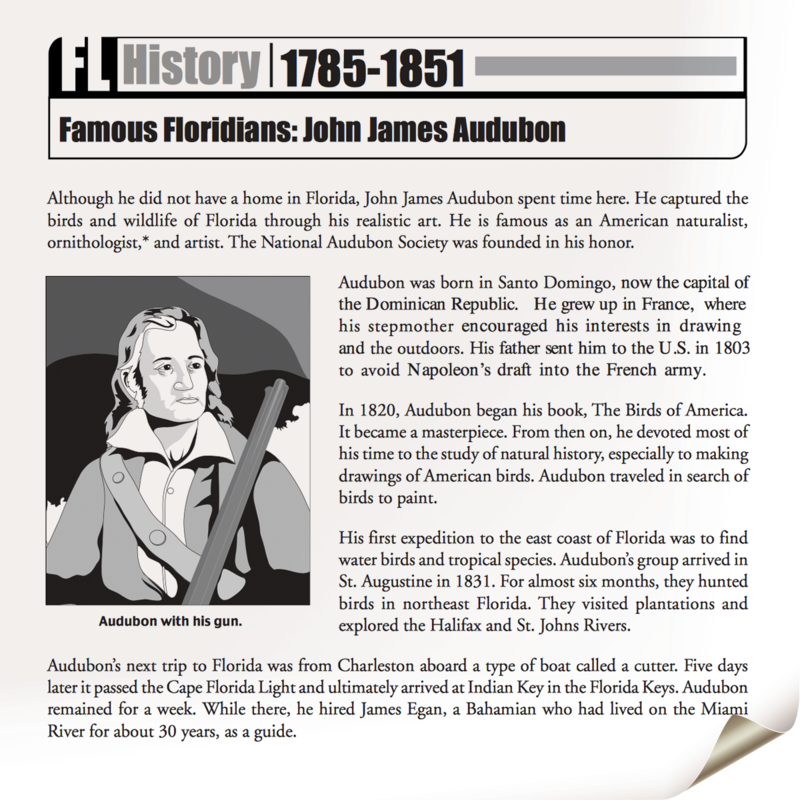 Two-page introduction to the life of John James Audubon from the Florida Then and Now series on the Exploring Florida website. The passage is written at the upper elementary reading level. 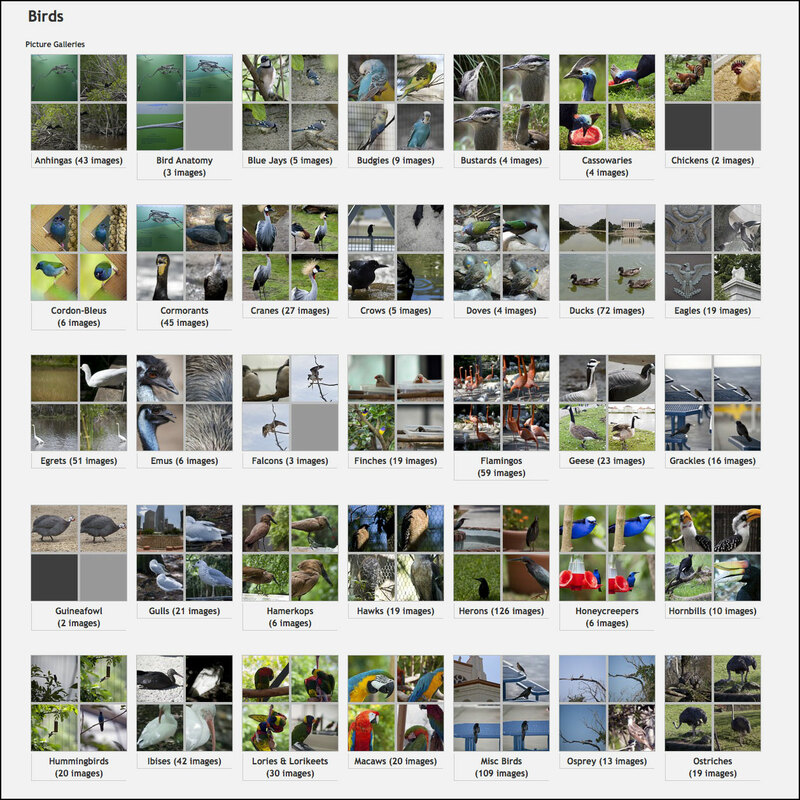 Over 1,200 color photographs of birds are available for viewing and use in school projects from the ClipPix ETC website. 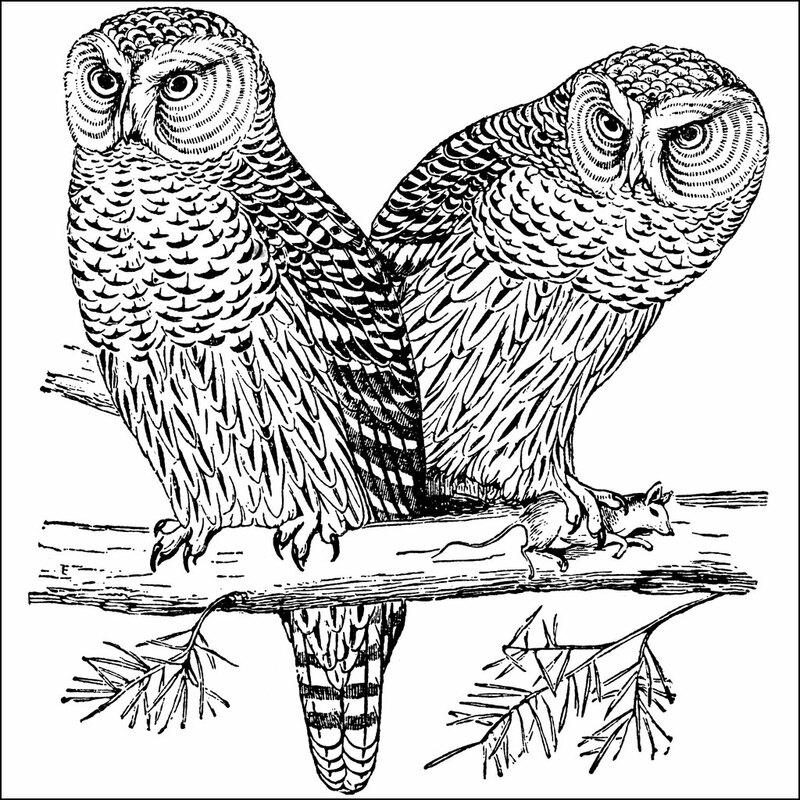 2,700 illustrations of birds from the ClipArt ETC website. 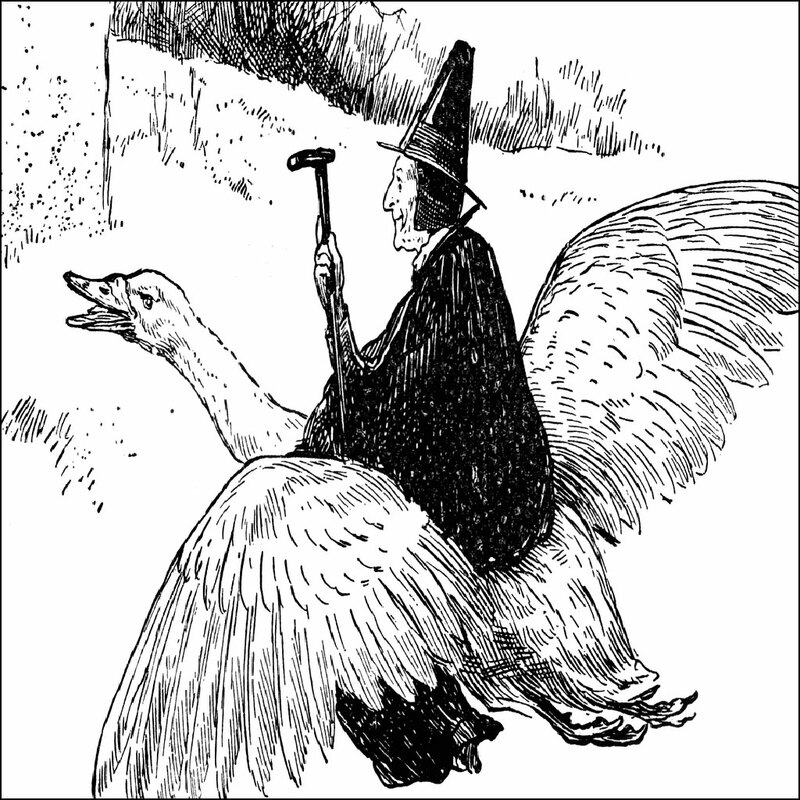 A collection of cartoon bird illustrations from children’s books on the ClipArt ETC website. 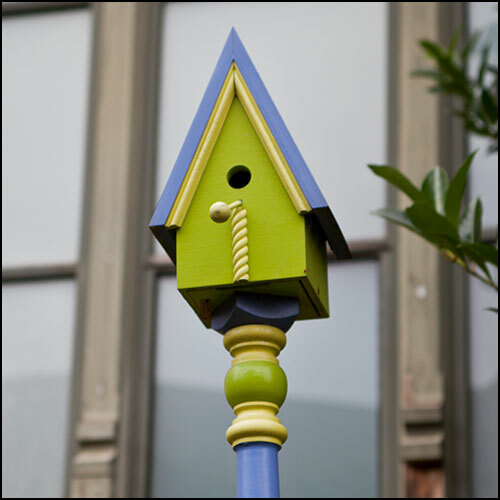 A small collection of bird house photos from the ClipPix ETC website. 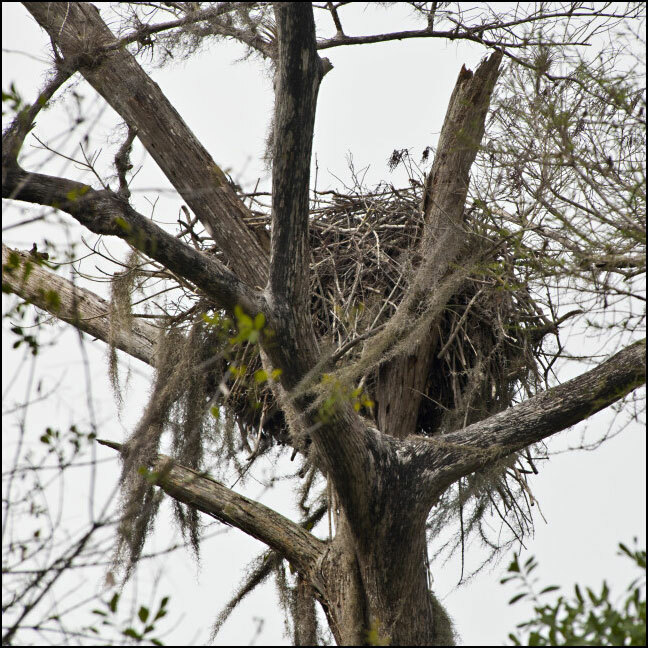 A small collection of bird nest photos from the ClipPix ETC website.